Today was the first day Cal's Men's basketball got a taste of what BAM testing is all about. 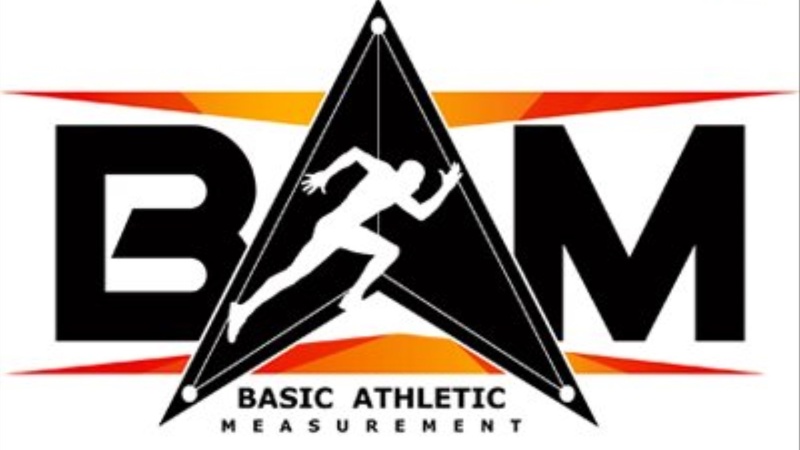 Basic Athletic Measurement (BAM) is the leader in standardized testing and data acquisition. BAM has been the official combine testing service for the NBA Draft for the last ten years. They test in 5 core areas – speed, power, agility, muscular endurance, and core strength. The five tests that BAM does is; max vertical, standing vertical, lane agility, Mod. Lane agility, and last the 3/4 court sprint. Here is an example video of what these players were asked to do. For some of these guys, this was the first time they have done something like this, and it is a good baseline to go off of while tracking progress at the end of the summer. Although we weren't allowed to know the raw numbers of each player, since it was a practice run, here are some who passed the eye test. - Matt Bradley looked like a man among boys body wise as soon as he walked in and showed off his athleticism in both the standing vertical leap and the max vertical leap. - Juhan Harris-Dyson looked good in all of his agility drills, and his ability to start and stopped was impressive. -Grant Anticevich was probably the biggest surprise of the day. He looked excellent in the agility drills and seemed to do well on both vertical leaps. - Darius McNeill was the most impressive today, made a lot of these tests look effortless. Was told by the guy who was running it he had NBA prospect like numbers. At the end of it, I was able to catch up with Darius McNeill, the 6'3 sophomore guard from Texas, and he shared some of his thoughts about how he fared today. "It was a good experience for all of us, and we get to do it again later this summer so I can see myself improving." McNeill said. When asked why this group seems to have more energy and is a lot looser then last year he explained "We are just trying to win, everybody has a lot of energy and are just focusing on winning. Everybody is coming in here gaining/losing weight and trying to get better every day." The atmosphere is changing over here in Bear territory, and it looks like the players are already buying into what coach Wyking is selling.